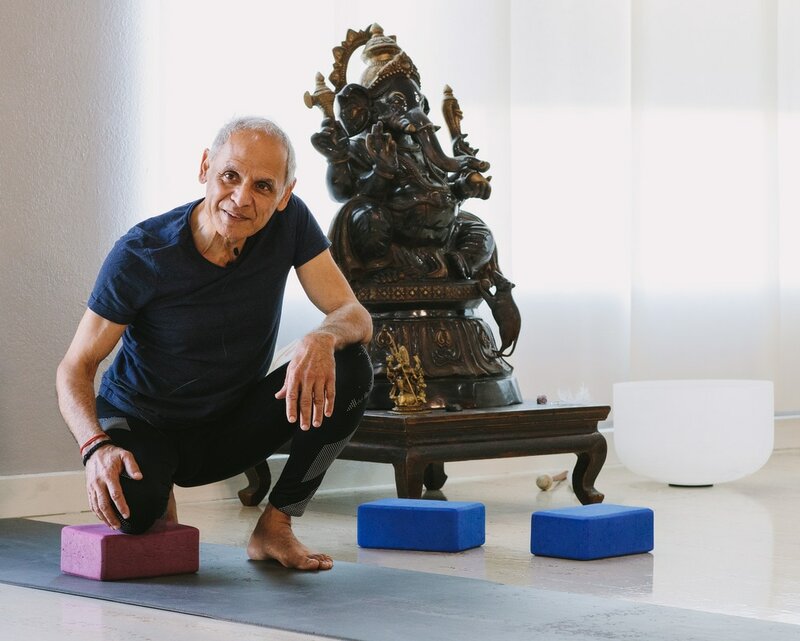 Robert Boustany, renowned yoga instructor and creator of the Pralaya Yoga methodology, is available for bookings in Houston, Texas and internationally to teach/present at conferences, events, and also privately in 1-on-1 or small group settings. Please be aware that his availability is limited and, while Robert is very generous with his time, he may not be able to fulfill your request. Please complete the form below to request time with Robert. Either Robert or a member of his team will be in touch to make further arrangements. For private sessions please list at least 3 different time/date options.